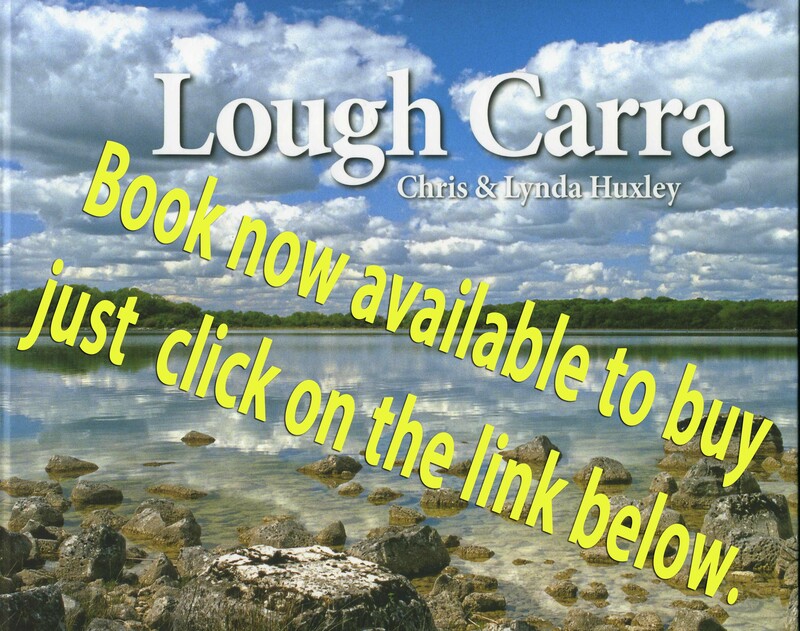 A Lough Carra Catchment Association page has been added where minutes of the group meetings will be posted to keep people abreast of the latest news concerning the Lough Carra catchment area. “Time is Running out for Lough Carra.” Article by Margaret Ward in the Irish Times, 6 June 2018 . “Time is running out for Lough Carra.” Article by Margaret Ward in the Irish Times, 6th June 2018.CLICK HERE to read the full article. Lough Carra Catchment Association meeting Wednesday 20 June at 8pm in Carnacon Community Centre. Minutes of previous meetings can be found on this website by clicking here!